The ping pong scoreboard for awesome offices. Every point counts! Record (and broadcast 😉) your match scores with PongUp. Put an end to your colleague's smack talks. PongUp calculates an Elo score for each player and ranks them on the leaderboard. 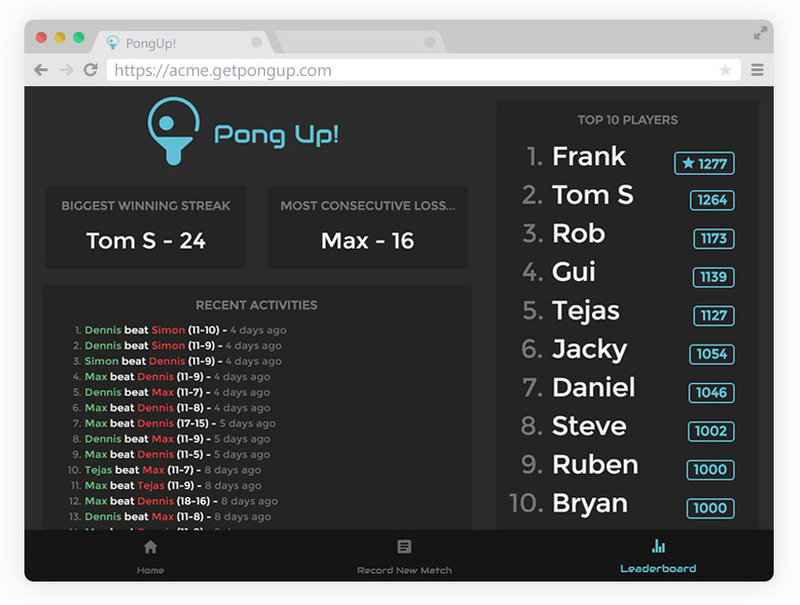 Visualise each player's ping pong stats for glory & shame. PongUp supports both singles and doubles matches. 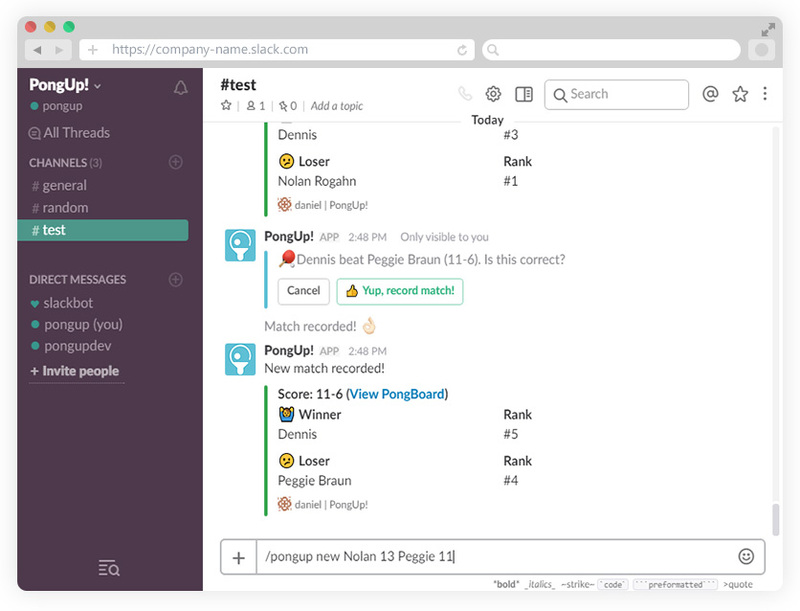 PongUp works with Slack too. 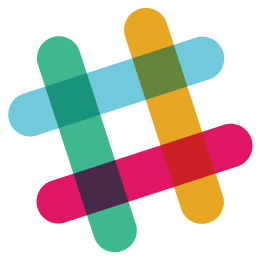 Get notified when a new match is played or when the leaderboard rankings have changed, or even create a new match right from the Slack interface. Table tennis has always been pretty competitive at 4mation Technologies. Back in 2016, we hacked up this sophisticated spreadsheet to track our scores. 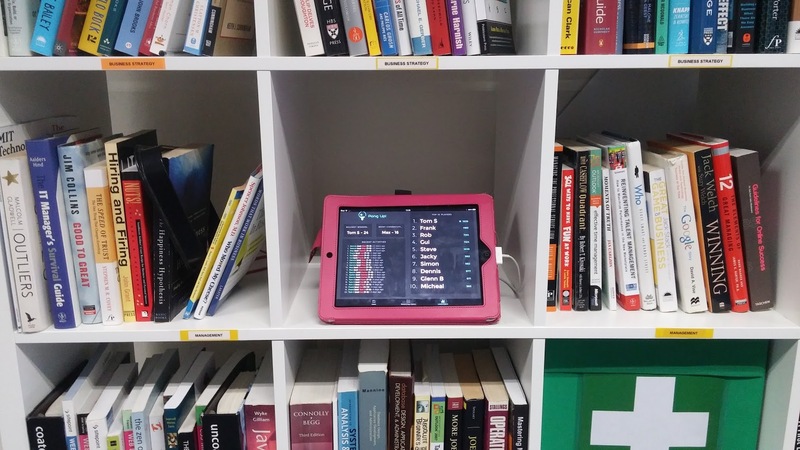 We quickly outgrew it and 722 matches later, decided to build a proper app instead to enable some new features that we've always wanted, something that can be put out into the world, hence PongUp! Ready to level up your office ping pong?